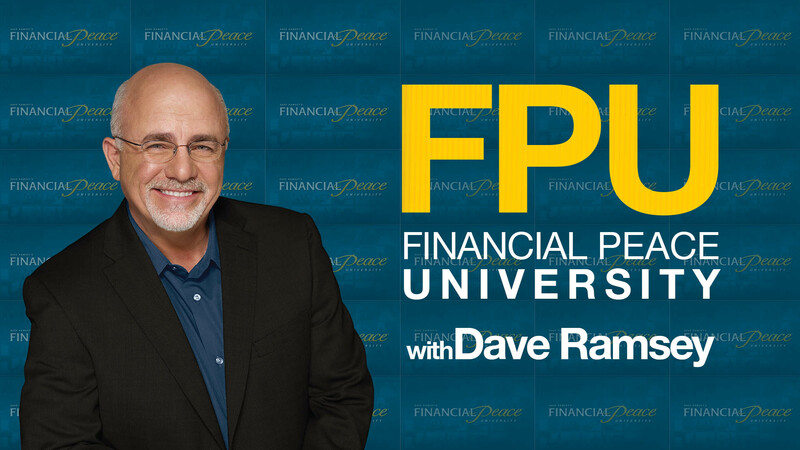 Financial Peace University is a 9 week course video-led by Dave Ramsey where you learn how to handle money God’s way through 7 practical steps. Childcare is provided for both classes through our regular KidStuf program. For questions, email Stephanie at steph@cbglades.com.